Nearly one-third of Americans lease rather than purchase their vehicles. There are plenty of reasons people choose to lease rather than buy, including lower monthly payments and little or no down payment. Leasing may allow you to drive a car you can’t afford to buy, and it is also a plus if you like driving a late-model vehicle rather than keeping an older car. If you own a car, you can either trade it in or sell it, but with a leased vehicle, you have a few more possibilities. If you can’t afford your car lease or otherwise need to get out of it, lease rollovers are an option, but it is not the best option for many consumers. You’ll likely end up with higher lease payments due to negative equity from trading in your leased car early. The money you owe on the vehicle is rolled over into your new lease agreement, and there are additional early termination fees. 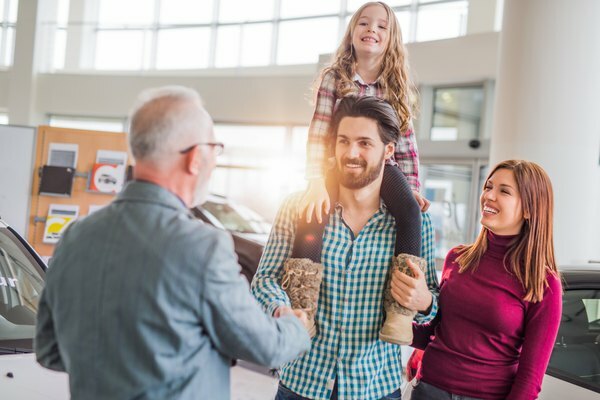 If your old car had wear and tear issues or excess mileage, the dealer might let you roll those charges into the new lease, but that adds to the higher monthly payment. Sooner or later, you’ll receive an offer for a pull-ahead program if you’re leasing a car. 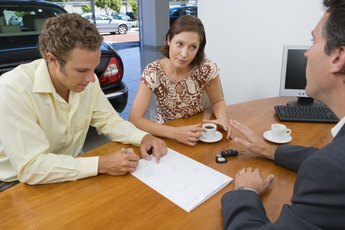 The dealer urges you to trade in your current leased vehicle for a new one, and the offer basically promises that new car for the same amount you’re paying now, or for even less money. 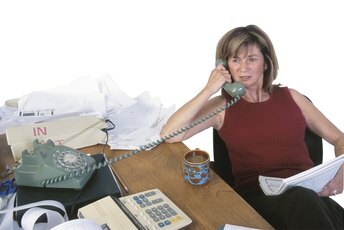 The dealers call these programs “pull ahead” because they target customers whose leases are scheduled to expire soon. Pull-ahead offers may also come from the manufacturer, and the terms are more clear cut. A pull-ahead dealer offer may or may not prove as easy to understand, so reading the fine print is crucial. For the lessees, pull-ahead offers made not long before the end of the lease put them in the best position, since many dealers send out these offers when the car lease still has a year or more to go. Perform your due diligence and check the numbers to ensure that pulling ahead with a new car works out in your favor financially. There’s always the option of buying your leased car when the lease ends. Start by finding out how much you’ll owe. The residual amount is listed on your lease agreement, or you can find the information online if you make your monthly payment electronically. Use an online car appraisal tool to discover your vehicle’s current value, and look for the private-party price. If you like your car and the private-party value is close to the residual value, then buying the car is a definite consideration. Keep in mind that the warranty ends when you purchase the car from the dealer, so take the auto to a mechanic beforehand and ensure it is in good shape. If you’ve greatly exceeded the mileage limit on your lease, or if the car has significant wear and tear, you may have no choice but to buy it, unless you want to pay a substantial amount of money to simply return a vehicle. Edmunds: What Are Pull-Ahead Programs for Car Leases? Edmunds: Should You Buy Your Leased Car? Credit.com: I Can’t Afford My Car Lease Anymore. What Do I Do? What Is the Difference Between a Lease & Finance? Can You Trade in a Leased Car? What Happens When I Return a Lease With Equity?